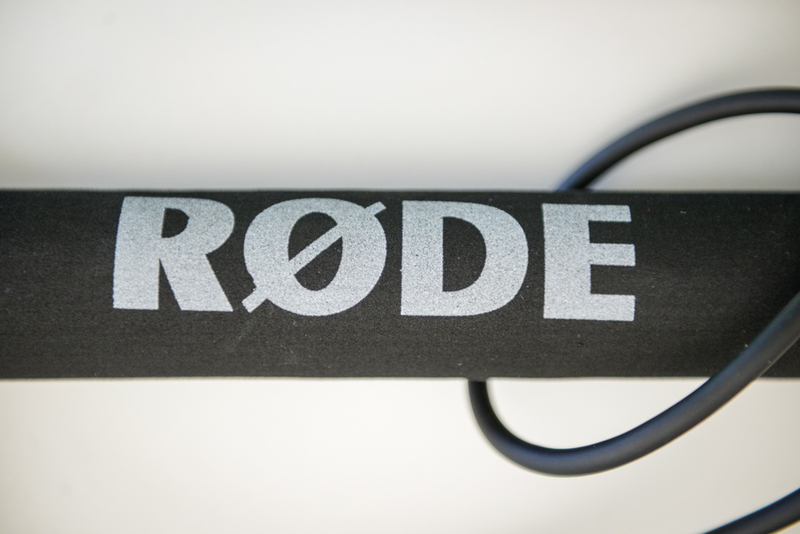 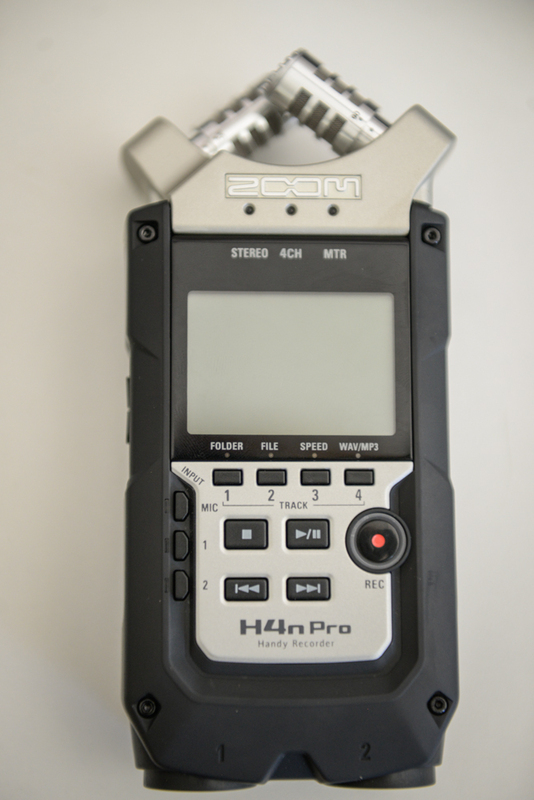 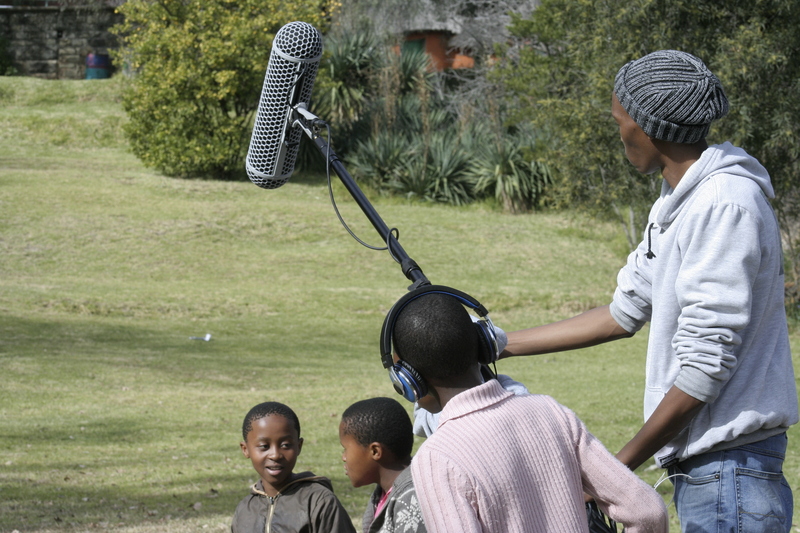 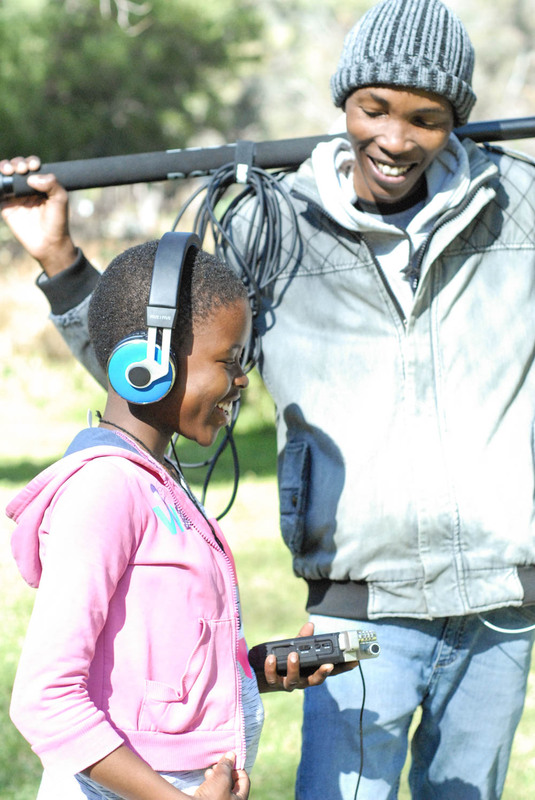 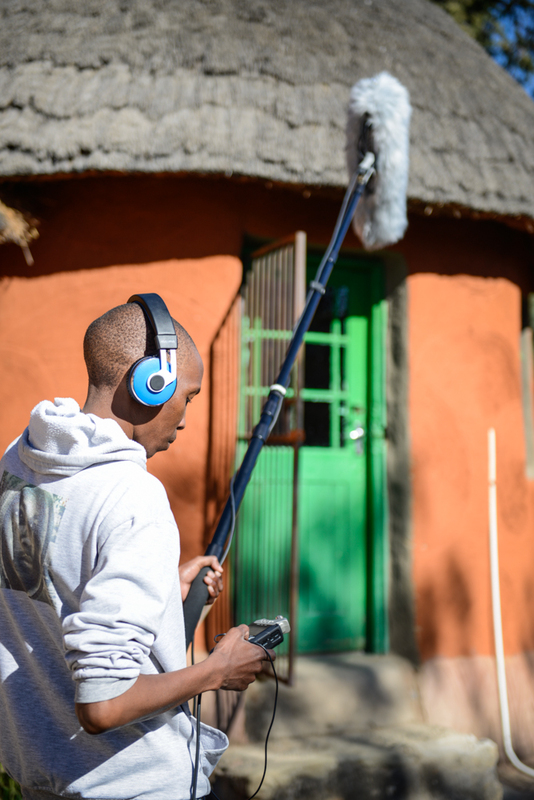 Huge thanks to everyone who helped The Hub’s film crew acquire our new sound equipment! 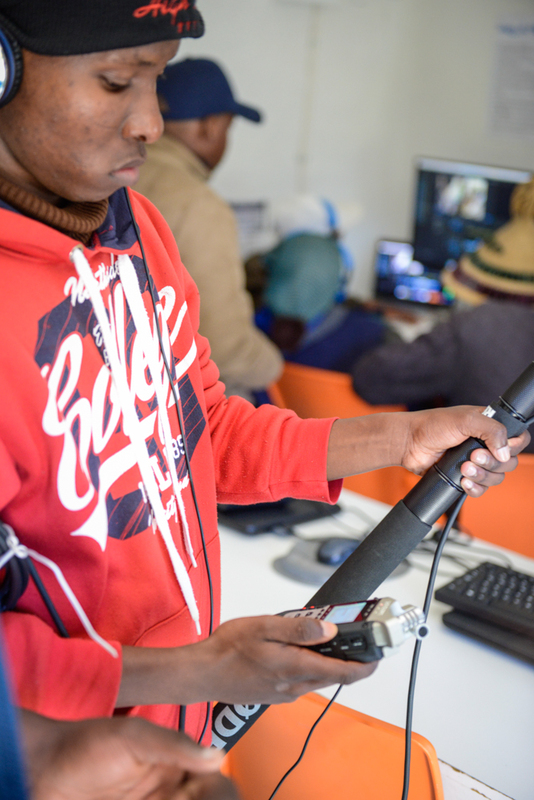 It took generous donors through our crowd funding campaign, and several kind people to have the equipment delivered to us in Morija. 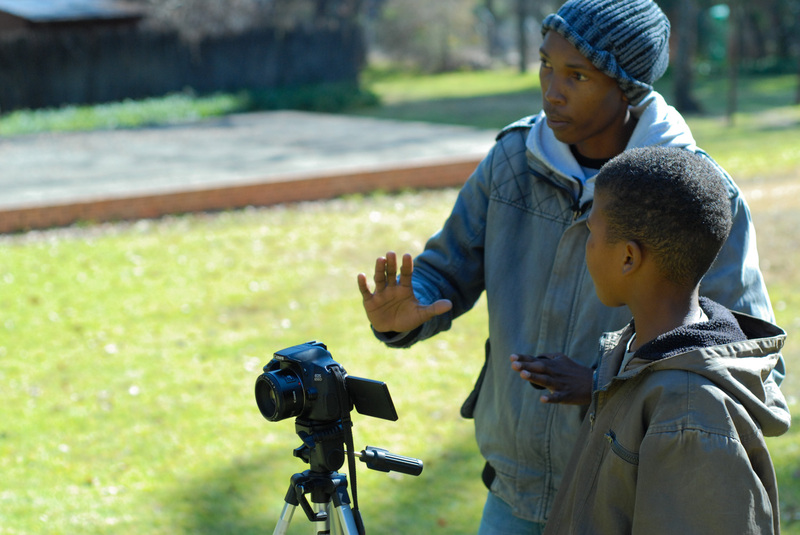 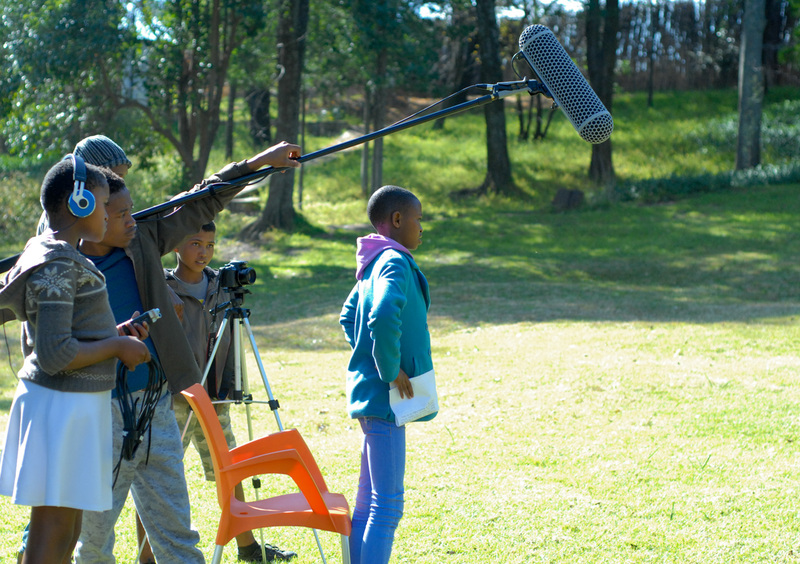 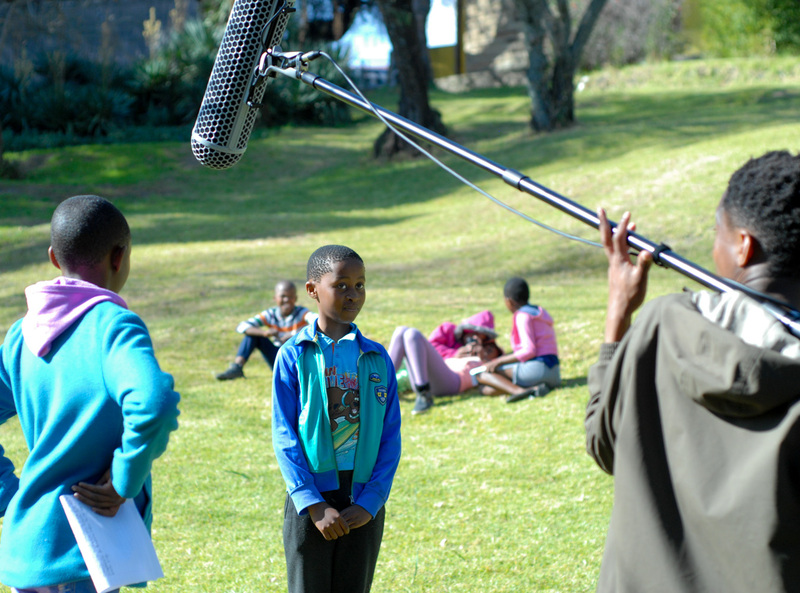 We are thankful to everyone who has played a part in building this group of young film makers!